The Konfigurator2 software is used to configure and monitor the 2- and 4-channel system amplifiers in the network. The powerful Java-based Konfigurator2 has comprehensive functions. K2 is completely project-based: The entire configuration of all amplifiers can be defined, exported and imported offline to configure the target amplifiers online. 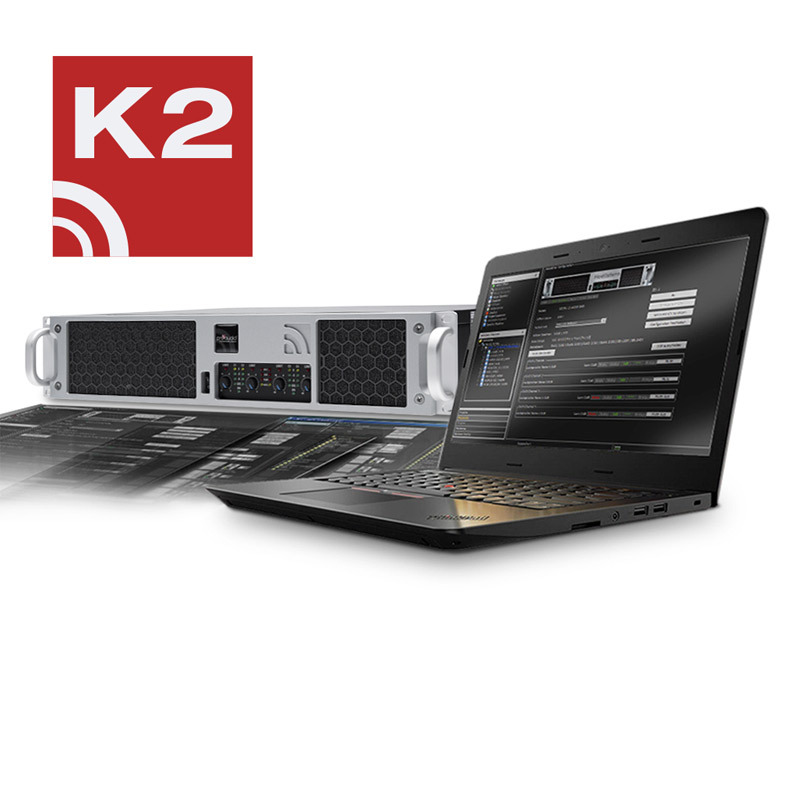 K2 allows different workflows to configure and manage setups, DSP memories and amplifiers. K2 core functions: Project management, networks with memory management and extensive filter functions, any number of group functions, show mode for efficient system analysis and monitoring, monitoring and many other detailed solutions for fast handling. K2 DSP functions: The distribution of DSP resources and DSP technology can be selected with various basic setups. K2 offers extensive filter and limiter functions (hidden or open in the loudspeaker library) on IIR and FIR basis. 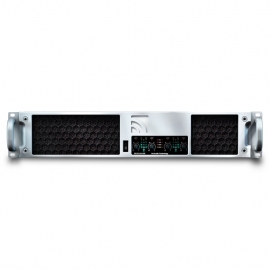 K2 speaker setups as universal platform: For ProAudio Technology and other manufacturers. 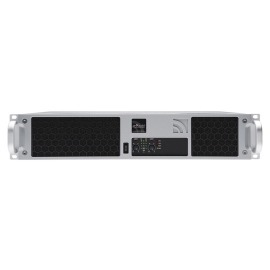 K2 is fast to use: Creating a completely new 4-channel storage space (via drag & drop) and completely redefining it takes less than 60 seconds including upload, activation and unmute in the RS-485 network. K2 is free: Like the latest loudspeaker library, the Konfigurator2 is available free of charge and is continuously updated. K2 works on Windows XP up to WIN10 and Apple OS.